Tesla‘s tech and engineering is class leading, and delivers benchmark EV performance and range. And the vehicles are (relatively) expensive, requiring early adopters to be of a certain socio-economic status. They have become part of the fabric of today’s luxury consumer society, a car many buyers of mainstream automobiles now aspire to own because of what it would say about their own status. Tesla is therefore a genuine modern luxury brand. Can Cadillac and Lincoln regain their former glory? Read the story here. 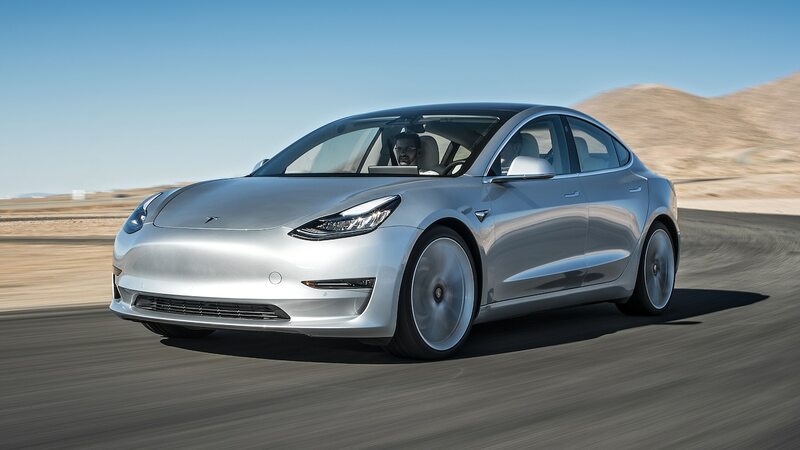 Like Cadillac and Lincoln in their primes, Tesla oozes the confident, futuristic cool that foreign luxury automakers are once again tripping over themselves to capture. The Porsche Taycan, Mercedes EQC, and Audi E-Tron, not to mention Volvo‘s Polestar and BMW’s i Divisions, don’t happen without the impact Tesla has had on the industry. Technology is the new luxury, and for much of the past decade, Tesla undoubtedly has locked down that angle. Teslas, like the Cadillacs and Lincolns did in their heyday, capture 21st century design trends and tastes exceptionally well. 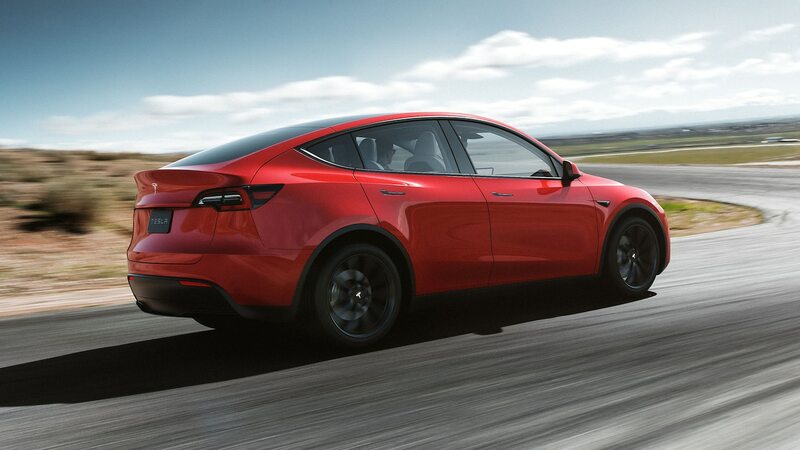 The Franz von Holzhausen-penned exteriors of the Model S, Model 3, and yes, even the slightly ungainly Model X and Model Y crossovers are clean, crisp, and minimalistic. It’s the same story inside, with each of Tesla’s cabins featuring the automotive equivalent of an open floor plan. Its trim lines and high-quality upholstery are broken up only by a modern, center-mounted tablet—the only ornamentation. Beyond styling, Teslas unquestionably look toward the future. Whereas a newish company with no history to speak of can sometimes play against the tastes of luxury buyers who crave heritage, in Tesla’s case not having a back story helps in being seen as an innovator. The luxury buyers that carmakers chase today are as interested in authenticity as they are in the badge on the hood. Of course, having a magnetic, quirky personality in the CEO’s chair helps, too. Elon Musk had every incentive and opportunity to stick to the tried-and-true formula that traditional luxury brands had established. Yet he didn’t. Aside from being the interior’s focal point, that big tablet in the center of every Tesla’s dashboard completely changes the way a driver interacts with and perceives the car. 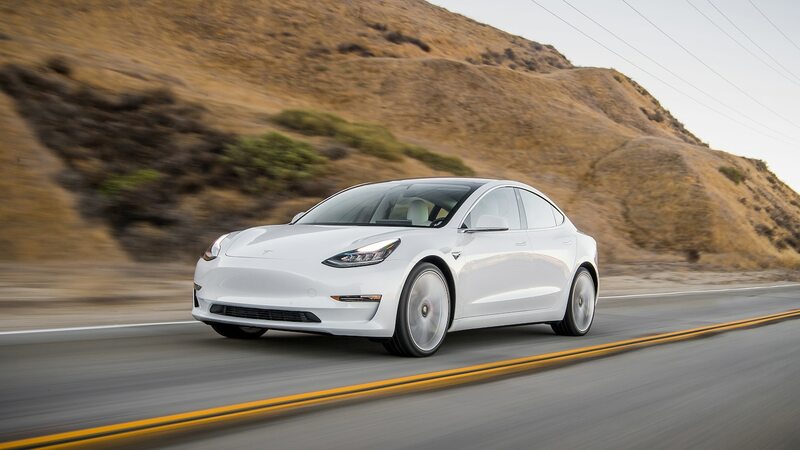 It makes Teslas immensely customizable, intuitive, and future-proof, with each car capable of receiving over-the-air software updates that include new features. The way each Tesla drives is futuristic in its own right, too. Just by virtue of their electric drivetrains—with their instant torque and low center of gravity—Teslas are powerful, quick, and sporty, yet still efficient, quiet, and comfortable. Americans have been dreaming of self-driving cars since the 1960s, and while true Level 5 autonomous cars are still some ways off, with Tesla’s Auto Pilot Level 2 semi-autonomous tech, we’re making huge strides toward that inevitability. Sure, Tesla is struggling with assembly quality issues (and luxury buyers hate spending time in the service drive), but that’s part of its maturation process from a start-up company into a real-time automaker. More important, the soul of the American luxury car has been up for grabs since the 1970s malaise era, when American car companies ceded imagination to the Germans and subsequently the Japanese. Although Cadillac has shown occasional flashes of personality, and Lincoln has seemingly found a thready pulse with its new trio of sharp SUVs, for now Tesla defines American luxury, full stop.